Find the merchant account you need today. 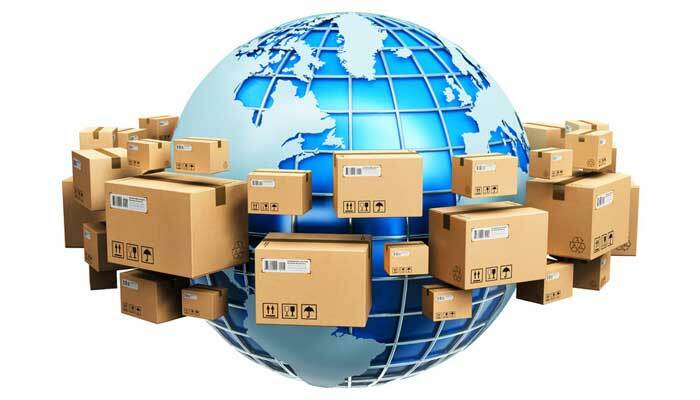 The need for selling and distributing international goods is vital in today’s digital world. For merchants importing and exporting products, the challenge of finding international payment processing solutions can pose problems. However, with Instabill’s import/export merchant accounts, you can find credit card processing solutions instantly. If you have questions about our services or how they work, you can use the live chat feature at the top of your screen to get in touch with a merchant account manager. You can also call 1-800-318-2713 to speak with a live representative. Expand your business beyond your borders. Call 1-800-318-2713 to speak with a live representative or select the live chat option at the top of the page to get started. Instabill works with merchants who are considered high risk. Our merchant account experts are able to find a payment processing solution for you with our high risk merchant accounts. Additionally, your acquiring bank will be eager to work with you, providing a reliable payout schedule and expert customer service. With your merchant account, you may be able to accept payments in the world’s most popular currencies. Acceptable currencies could include US dollars, British pounds, euros and more. In addition to this, you can accept Visa, MasterCard, American Express, and other popular card brands. To learn more, get in touch with a merchant account representative to see if you qualify. With an Instabill merchant account, you will be tied to your acquiring bank’s secure payment gateway through which to process payments. Every time your customers submit a payment, it will enter the gateway for processing. Upon acceptance, the funds will then be transferred to your merchant account. To sell your imported or exported goods, you’ll need a merchant account that will enable you to sell internationally. Instabill’s international merchant accounts allow merchants to market their products to international audiences and safely do business across borders.